I started writing something new yesterday. I say new, it’s actually an old short story of mine that I’m turning into a longer work. The point is that I’m back in the saddle. That makes me happy. I finished my last novel almost two months ago and needed to take a break. It’s something I do after completing anything. That’s partly because I need to and partly to let the old characters disappear into the distance to leave room for the next plots and participants to circulate and breathe. As usual, the first few weeks were a treat. No early mornings. More time to do the housework and extra space for the children. Extra-long walks by the sea and the luxury of reading during the day. After that, though, the pleasure turned into the seeds of melancholy. If I leave the writing for too long it builds into a fear of what’s coming next. A worry that I’ll not be able to fill another page with any words that make sense. It’s a bit like returning to teaching after a break, especially the summer holiday. The worry is that I’ve forgotten how to do it. That maybe the children have changed or my experience and knowledge has disappeared. It hasn’t happened yet, though as I get older the number of new initiatives I’m not fully engaged with grows and laps around my head as if ready to drown me. The main thing is that I keep turning up at the start of each new term and I’m still working with children some twenty five years since I qualified. A month or so away from story-writing and doubt takes over in a similar way. Is the idea I’ve got worth taking forward and investing so much time into? Can I shape a vague plan into a work that moves from one moment to another? From one chapter to the next? Are the characters going to become real again? These questions loom large and I find myself losing the courage to face them. With every passing day the discomfort grows. Then the time comes when a decision has to be made. For me, that came yesterday. It was a yes. I’m going to give it a go because I need to. In terms of the questions asked only days earlier, I’m not sure what the answers will be. I don’t know if it will work out. Whether the characters will come alive. If anyone will ever want to read it. What I do know is that I’m back in the saddle and, looking down from the height that offers, the world suddenly seems a much less daunting place. When Josh Stallings brings out something new, it’s an exciting event. It’s like the interesting shaped parcel under the Christmas tree – you can’t wait to open it and have no idea what’s going to be inside. 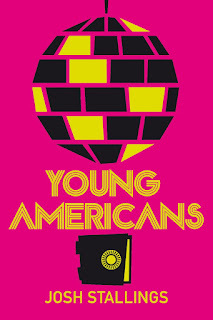 What’s inside Young Americans (US) is a fun tale about a heist set in the middle of the 1970s. Not that it’s a straightforward story with predictable characters – it’s anything but. 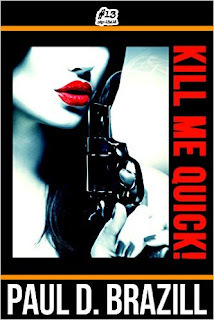 Sam is a young woman who was taught to crack safes at an early age by her father. She gets involved in a drugs deal that goes wrong and is held accountable for the mess. The only way she can make amends and keep herself alive is to rob a nightclub that happens to be owned by a member of the mob. 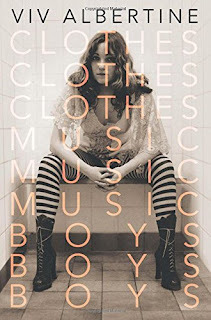 In spite of the close attention of the local cop, she collects together members of her old crew, her brother and a few new flamboyant and varied players to help her out on the job. There’s a tense build up to the heist and an even more dramatic escape. Suffice to say things don’t go well and Sam and her family find themselves in a position where everybody literally wants a piece or two of them. Bubbling under this are intertwined relationships of different kinds that are built on strong loyalties. This means none of the ways forward are simple. The setting is really special. It would be great to get into that time machine and zoom back to the era and the location. There are drugs and sparkles and almost anything goes. Stallings does a good job of bringing that disco world to life and opens each chapter with a cool and apt quote to get things rolling. For my taste the book is a little heavy on dialogue, but that is often redeemed by the use of an extensive range of monumental slang and similes that only a really cool-as-hell dude would be able to find. This one’s for the crime reader who likes material to be multi-faceted and to stray beyond the boundaries of the main action. Nigel, along with his brother Geoff, used to edit a magazine called the Rue Bella in the early noughties, and one reason I know is because I was featured in it – twice. They published poets like Brian Patten, Benjamin Zephaniah, Ruth Padel and Michael Horovitz – and me. I still can’t believe, looking back, that I managed to get to be in such esteemed company, but that’s the thing: Despite attracting some of the biggest names to their magazine, Nigel and Geoff were always very open to and supportive of writers who were complete unknowns but who maybe showed some kind of promise, and I have to say it was a definite shot in the arm for me at the time and really kept me going. And though it’s taken me a while, having kept on going, here I am, thirteen years later, with my first book, an 80 page tome that contains two of the poems originally published in the Rue Bella – ‘My Bad Side’ from volume seven and ‘Security Camera’ from volume nine. 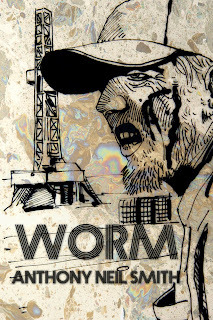 Altogether there are 56 pieces – both poetry and flash-fiction – that have been published in all kinds of literary mags, from august journals such as Envoi, Fire and Iota to cool zines like the Illustrated Ape, Rising and PUSH. And when I think about it, the Rue Bella really was a combination of the two: definitely an ‘august journal’ but cool as well – the best of both worlds, in fact – and though all good things come to an end, as the Rue Bella did in 2003, it definitely isn’t forgotten. I have all nine of the volumes at home – six to nine I bought at the time and one to five I bought from Amazon – and recently, as I leafed through them and stopped at various points to read poems, I was impressed with how uniformly excellent they were, always well-written and profound but accessible too, and it was interesting to see names of poets who would have been unknown at the time but have gone on to build substantial reputations – Ben Myers, for instance, being one very notable example. I’m sure the Rue Bella has been acknowledged many times in various poets’ books already – and in this way lives on – but now, at last, after all these years, it appears on the acknowledgment page of mine, and I’d like to thank Nigel and Geoff for that shot in the arm their both august and cool journal gave to me at the time that kept me going and helped no end to bring me to this point. Before the main event, a little something to get the juices flowing. 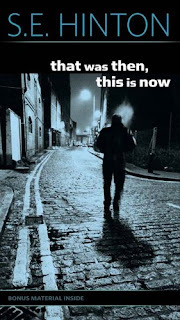 Luca Veste's debut novel, DEAD GONE is available for free today if you don't already have it. You should snap it up as soon as you see this. How did you come up with the premise for The Hanged Man’s Noose? I always start every story with a “What if this happened?” The Hanged Man’s Noose (US, CAN) tells the story of Toronto journalist Emily Garland, who is sent on assignment to the small town of Lount’s Landing. Her objective is to cover the story of a proposed mega-box store on the town’s Main Street. Emily quickly learns that not all the local business owners are on board and some, to their great misfortune, are more vocal than most. Murder and mayhem ensue. I’ve seen firsthand how development can divide a community. I simply took that premise, asked myself “What If?” and took it one step—okay, a few steps—further. How much of Emily is based on you and your life? Emily is a freelance writer/journalist. I’ve been a freelance writer and editor since 2003, so we have that in common, though I’ve yet to be offered a lucrative assignment. Emily is a runner, and I’ve plodded my way along a few marathons, half marathons, and 10k’s over the past fifteen years. Emily is a bacon-eating vegetarian. I’m not a diehard vegetarian, though I do try to eat mostly vegetarian. That said, I’ve never quite been able to give up bacon. As for her age, Emily is thirty-two—and I used to be. The Hanged Man’s Noose is the name of the local pub on the town’s Main Street. The town of Lount’s Landing is fictional, but it is named after Samuel Lount, a real life Canadian politician who was hanged for treason in the nineteenth century. The bar’s owner is a bit of a history nut. You categorize The Hanged Man’s Noose as an “amateur sleuth mystery with an edge.” What do you mean by that? When people think of amateur sleuth mysteries, they often think of the traditional cozy, the sort of book where there’s a white picket fence and a cat on the cover. The Hanged Man’s Noose shares some cozy traits—the protagonist and her sidekick are amateur sleuths, in this case a journalist and an antiques shop owner, there’s minimal bad language, and the violence takes place off screen. 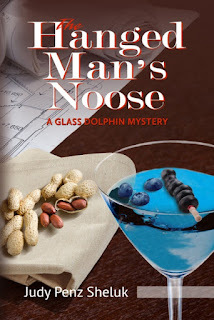 But there are no cats, crafts or cookie recipes, no ghosts to help solve the crime, and the plot is a bit twisty. 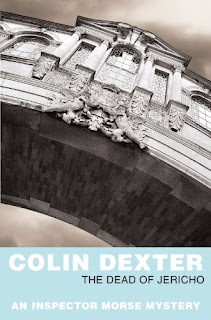 So I came up with the label “an amateur sleuth with an edge.” I even created a Goodreads Listopia category for it. Maybe the term will go viral! A few years ago, author Greg Fallis was my instructor for Mystery II in the Fiction Writing certificate program at Gotham Writers Workshop. He critiqued a short story I had written and commented: “Remember, to your characters, this isn’t a story.” I’ve never forgotten that advice. Definitely my own advice, which was, “You can always write a book later.” It would be many years before later came. Join an association that ties into the genre you write. I personally belong to Sisters in Crime (International/Toronto/Guppies), Crime Writers of Canada, International Thriller Writers, and the Short Mystery Fiction Society. Each of these organizations has offered me opportunities, information, resources, and most of all, the friendship and support of like-minded individuals. Membership really does have its privileges. Your blog is a sounding board for new and established writers, and you speak candidly about the publishing process. What do you hope readers take away from your posts? Ideally, my blog offers other writers equal measures of reality, inspiration, advice, and above all, hope. Writing is a lonely pursuit. There’s plenty of rejection. It’s important to know we aren’t alone. I also interview other authors to learn more about their work and their experiences so my readers are offered more than just one perspective. In the new year, I’ll also be interviewing some publishers. Hmmm. Well, it would be great if folks wanted to read The Hanged Man’s Noose. I’d also love to invite anyone interested in the writing life to sign up for my blog at www.judypenzsheluk.com. It’s a weekly blog, I never sell or share emails, and you can unsubscribe at any time. 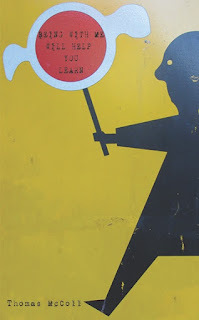 What’s to lose? Hats off to the organisers of Book Week Scotland. There are some really brilliant events this year and most of them are free. Thanks to the Scottish Book Trust, to the various library services and anyone else involved for coming up with a wide-ranging and interesting set of authors. This morning I picked up my tickets for the very tasty looking Urban Noir Showcase in Haddington on 24th November at 7:00pm. It features Stuart Neville, Arne Dahl and Eva Dolan. It's a stellar line-up and I'm really looking forward to hearing what they have to say. If you're in the area and have any doubts about the quality of this one, the library has stocked up on books by the trio and there's plenty of time to do some research. If you're keen to take the evening further, for just £6 you can get extend things by going along to a local hotel for a coffee and a chat with the writers. I'm not sure I'm able to go there yet, or whether I might just be a little too shy, but it's a bargain without any shadow of a doubt. Another of my picks would be one of the Ed James in conversation with Len Wanner sessions. It promises to be a very informative and interesting event and it's on twice if that helps with diary dates. 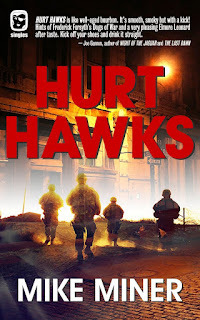 Ed James is the author of the hugely successful Scott Cullen series and Len Wanner has written the guide to all things related to Scottish crime fiction, Tartan Noir and published by Freight Books. Ann Cleeves and Lin Anderson add weight to the lineup of the week and if you're a mum or a gran who likes to write, Dunbar's very own Hannah Lavery has a workshop you might well be interested in down at North Berwick. You can find more details of these events and other gems at this link. Another outstanding time can be had in the company of Douglas Lindsay as he discusses The Legend Of Barney Thomson. Barney is the hairdresser at the centre of a series of books published by Blasted Heath and the movie The Legend Of Barney Thomson was the opener at the Edinburgh International Film Festival earlier this year. 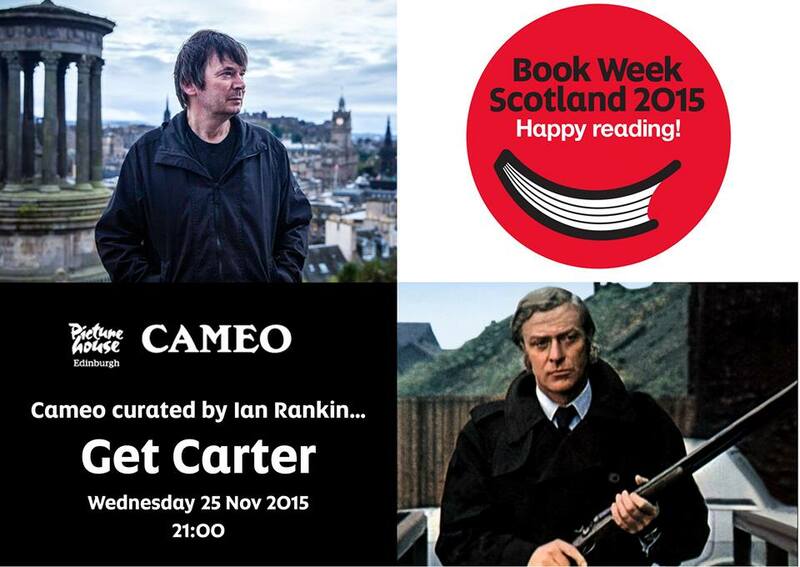 This one's at Edinburgh's Central Library at 7:00pm on Friday 27th November. More details of that here. More icing on the cake comes in the form of a screening of Get Carter at the Cameo Cinema, Edinburgh, on this occasion introduced by Ian Rankin. What a great pairing that is. Basically, it's a week you should take part in if you're able. I'm only skimming the surface with these picks and have probably missed off a whole load of crackers (more research required by me). You can indulge yourself in many different ways, no matter what your taste in books. Make sure you check it out. The whole thing's on Facebook, so if you can access that there are no excuses. 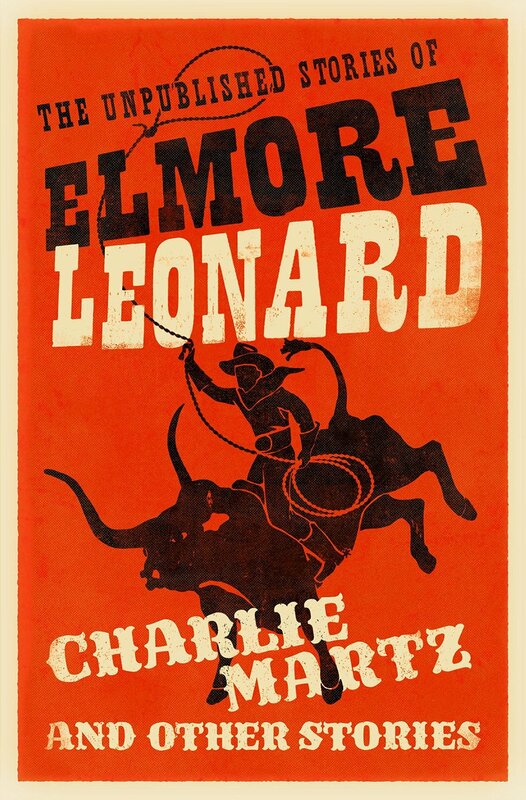 Charlie Marz and Other Stories (The Unpublished Works of Elmore Leonard) (US) is an enjoyable read with some very tasty pieces to feast upon. Nearly all of them are slow-burners of sorts, with plenty of dialogue and description to give a sense of meandering to the tales. In many of the cases, the slow-burn built up to a blaze and left me entirely satisfied and wanting more. In a few, there’s less power and depth and the kick just wasn’t really there. 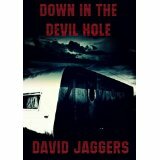 There’s a lot of variety on show and the way the author generates work in such a range of settings is impressive. Favourite for me is The Italian Cut, a simple story on the surface about a woman’s new hairstyle and a husband who doesn’t want to like it. Leonard manages to tell whole life-stories in a very short space and does so with real dexterity. In his visits to the old west, I prefer the musings of a teenage cowboy in The Line Rider to the more predictable Charlie Martz stories. Other gems include a visit to communist jungle camps and the messy revenge of the opener. Recommended if you’re happy to be hypnotised and lured into your fiction rather than being snapped out of your thoughts with a slap in the face. I’d been saving That Was Then, This Is Now to read on a rainy day. Not a day when it rained on the outside, but when I needed a lift. I finally opened the cover last weekend on a train journey down to see my dad. Returning to the place where I did my own growing up made it an appropriate choice and it was definitely the right one. Truth be told, I reckon any day’s a good day for reading a book by SE Hinton. Bryon and Mark have lived together since Mark’s parents killed each other. They’ve become like brothers. They get a buzz from girls, pool hustling, joyriding and fighting. The world is ripe with possibility and yet limited by their social status and environment. We get to know them at a time when things are changing. Nothing is quite the way it was. Everything seems more serious and many of the activities that were fun for them once have become dull. At the same time as life becomes rich and thrilling, the cracks appear everywhere. Tough things happen. Their part of town is brutal. Without going into huge detail, the book managed to capture hard and mean moments in a very satisfying way. Each episode grabs the senses and forces you to pay attention. I can’t put my finger on why exactly I found this read to be so moving and absorbing, especially when it’s aimed at young-adults and when the prose is so straightforward. It might be that it does such an excellent job of capturing a moment of change, a watershed between one life and another. 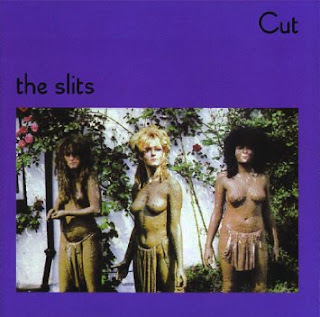 To me, it doesn’t just speak of the movement from teenager to young adulthood, but holds a mirror up to all the times in life when skins are shed. It carries the weight of nostalgia, a hint of resignation and an unsteady optimism for things to come. It could also be that the strength of the characters and their relationships are a key to this novel’s power. 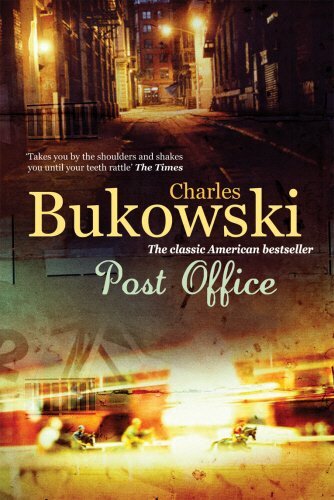 The first person narration brings and intensity of feeling that works superbly. What Hinton does for me is to reach inside. She allows me to feel something more than empathy. It’s almost as though she’s creating a new identity for me as I read. A new history. That depth is not even pinned down to one person, but to all the central figures in the story. The tone and structure also work with ease. The voice is reflective and yet in the moment. All the life and times that are building up come with a warning early on that they won’t last forever. Something’s going to shake their world to the core and that tension slowly burns from beginning to end while we await the final nail in the coffin to be smacked home. Hinton writes in a very simple way. The sentences are never complex and the language is often plain. That said, she creates distilled phrases that deliver an emotional punch incredibly well (‘Nothing can wear you out like caring about people.’). These moments are the jewels in the crown for me, the points at which she tells it all with a slight action or subtle reference. All in all, this was just the treat I’d been hoping for. It’s the kind of book that I hope rubs off somewhere in my own writing style and if I ever get to put out a novel that’s half as good as this, I’ll be a very happy man. 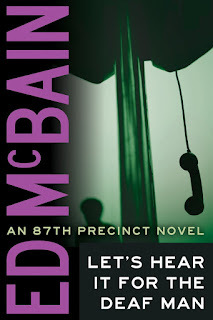 The more books I read about the 87th Precinct, the more I find myself enjoying them. This was my second Deaf Man story. The fact that I’m going in the wrong order makes not a bit of difference. Let’s Hear It For The Deaf Man (US) has a similar structure to Eight Black Horses. There’s the totally engaging plotting of the Deaf Man himself, a strand relating to a series of cat-burglaries that have taken place on the same block over a short space of time and there’s been the crucifixion of an unidentified man. Each of the strands is compelling. They’re written in ways that build up elements of tension and heighten curiosity. They also allow further exploration into the lives of the main detectives and their partners. In this one, Detective Kling is totally bowled over by Augusta Blair (‘He had never seen a more beautiful woman in his life.’), one of the victims of a break-in to her apartment where the burglar has left a kitten by way of identifying himself. This one covers lots of bases. 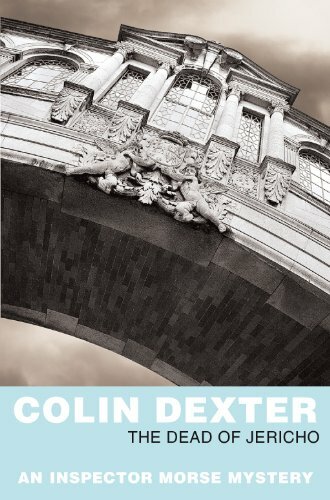 It’s got something for the fan of the whodunit, for those who like their crime brutal, for anyone who enjoys dark humour, for readers who enjoy the perfectly formed quip and for people who appreciate well-rounded characters who give more than two dimensions. Super stuff and I look forward to the next one. If you’ve got any solid tips on your own particular faves, I’d love to hear them – there are so many to choose from. Maybe I should just go for book one and take it from there. A question to start with. These days I don’t have the patience to read books that I’m not getting along with. I may discard as many as a quarter of the books I begin because I’m not enjoying them enough. I guess that means that if I take the time to review something, it’s going to be a fairly positive reflection. It’s not that I love all the books I start, it’s more that I only finish the ones that grab me. 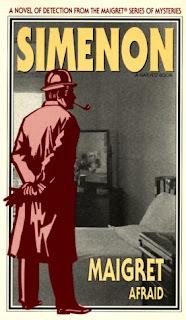 Last week I began Mignon by James M Cain. He’s written some of my favourite pieces and so I know he’s a complete talent. The thing with Mignon is that I don’t buy it from the off. I can’t accept the lead character throwing over his life for this sultry beauty. I’m not even entirely sure what the post civil war racket is all about. It bugged the hell out of me. I’d rather sit down to watch the Minions movies in a triple-bill (that actually sounds like fun) than finish the Cain book. That said, I’m worried I might be missing out on a gem if I don’t keep going. Which is my question. Will my life be improved if I take this back down from the shelf or do you think it’s better off left where it is? Any thoughts welcome. 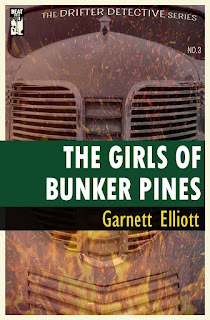 And now to a book I took a lot of delight in completing, The Girls of Bunker Pines (US) by Garnett Elliott. 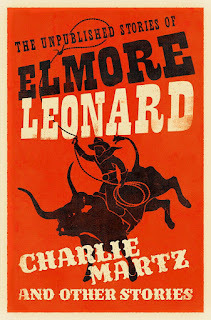 Jack Laramie lives in a horse box and carries around his grandfather’s gun as a companion. He stumbles into Joe Crews at a prayer meeting. Crews is an alcoholic veteran of the Korean War and he’s been invited to sell an investment into bomb-proof underground shelters to ex-servicemen. Laramie immediately smells a rat and sees the long con that Crews has been sucked into. What lures the detective into digging deeper into the con is the need he feels to protect a fellow survivor. We learn more about Laramie’s wartime experience as a gunner in a US bomber and as a prisoner of war in sections of the story that are neatly woven into the tale. It’s not long before the heavies behind the Bunker Pines operation are uncovered and they’re not people to be messed with. Unfortunately, Laramie can’t help himself. This story is really well handled. The hard edges of the action are complimented by subtle layers of sentiment and bags of atmosphere. Most impressive is the depth of character created within a fairly short space. 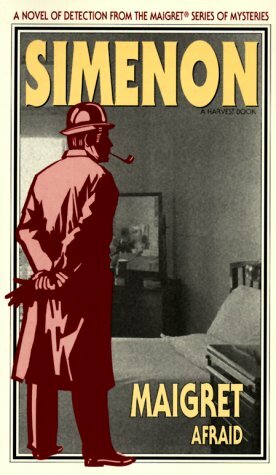 This one’s for fans of detective fiction, particularly those who hanker after work from a golden age. A really strong novella. 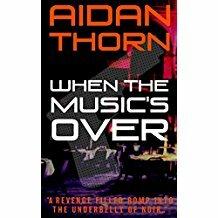 WhenThe Music’s Over (US) is a tale set in Birmingham’s gangland. It has good guys turning bad, bad guys staying bad and an ex-enforcer who comes out of retirement and isn’t sure which way to turn. Harry Weir is a nasty piece of work. He’s a drug dealer who has become mean and complacent. He’s also the son of one of the bosses of Birmingham’s biggest crime syndicate. He meets his end at the hands of Benny Gower at the story's opening. Benny then steals from his bosses before doing a good job of covering his tracks with a move to Southampton. Enter Wynn McDonald. Wynn’s an old-time crook with a big reputation. He is called up by gangsters Castle and Weir to track down Harry’s killer and to locate the cash that has disappeared. Wynn would be happy to stay away from his old business, but his ties are strong and his loyalties clear. As he investigates Benny, however, his feelings begin to change. No one has a bad word to say about Benny Gower and everyone seems to be rooting for the guy. Wynn’s good at his job and soon has leads on Benny. The only thing he’s not sure of is how he’s going to clean up the situation at hand. A glimpse into Benny’s past life as a rock star and new information about the real reason his band never made the big time only serve to muddy the waters as Wynn becomes increasingly torn between doing the right thing and staying true to his past. The ingredients of the story work well the ending is very satisfying. The characters are well-drawn and the setting is nicely created. To my mind, keeping the focus in the moment and tightening the prose a little could have added even more to the power and pace the work generates. Overall, a fun and rewarding visit into dark territories. 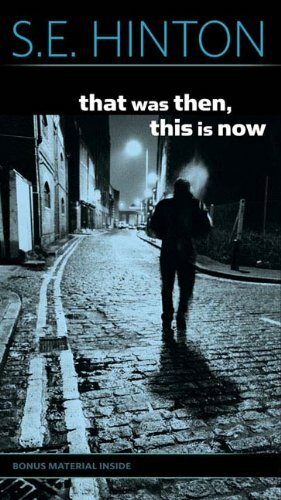 Definitely one for the list for fans of things Brit Grit. Chris Rogers is a war veteran. He sits in his wheelchair waiting for someone to come. When that someone arrives, he’s going to kill him. This opening to Hurt Hawks (US) is full of power. It shows off many of Miner’s outstanding qualities. The guy seems to have sixth and seventh senses. 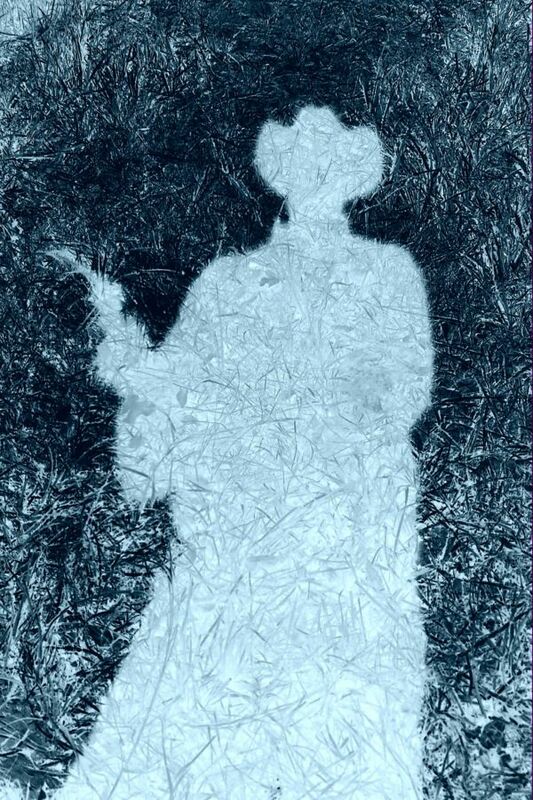 He is able to perceive the world through the physical being of his characters and the shadows they create. This ability offers a dimension to his work that is rare. The prose becomes poetic at times and he mingles a dream-like quality to concrete events. In this way, he gets deep under the skin and paints a world of many layers in a way that I really enjoy. 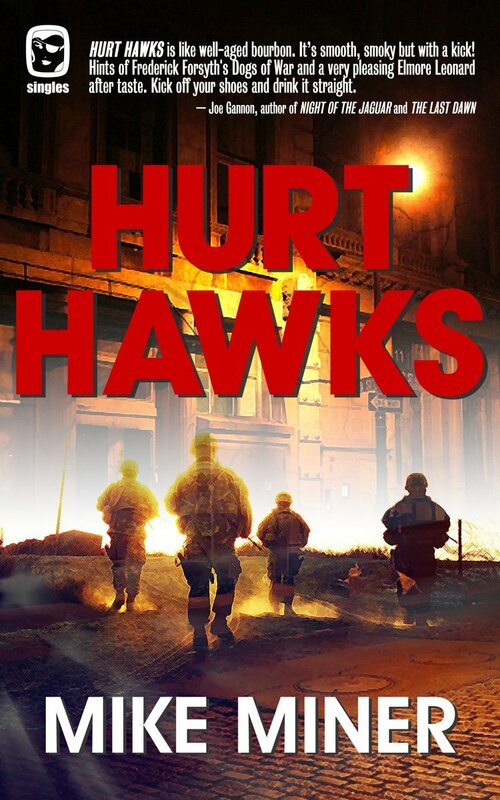 What follows in this tale is a world of war, survival and revenge. People do what they have to do in response to loyalties and codes that aren’t always in their own best interest. In many of the situations created it would be so much easier to walk away. For Captain Patrick Donovan and his crew, this option isn’t even on the table. They are set on paying back Chris Rogers and his family for services rendered and they’ll stop at nothing until all debts are paid. The main thread of the story, that of the war vets coming together to fight new battles on home soil, is gripping. Outcomes are never predictable. Surprises are thrown in from many unseen angles. I loved it. 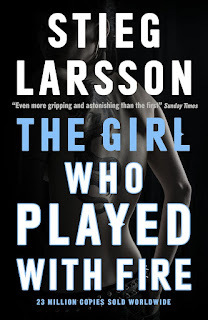 If there’s any issue with the book for me, it is that I was so hooked into this central plot that tearing me away from it to open doors to the back-story proved problematic. The past is an essential aspect of the work, yet I might have preferred a more direct telling. It’s a minor issue, though, and wouldn’t prevent me from heartily recommending this as a read. Miner has produced some amazing fiction to date. I suspect that there is plenty still to come and I, for one, intend to be there to watch this talent unfold.